Predict the outcome for a chance to win prizes. Square Enix has announced a partnership with Amazon for a Dissidia Final Fantasy NT Finals Tournament to be held on January 17. The tournament will see “some of the world’s top fighting game streamers” compete in the upcoming Final Fantasy fighting game. Users who pre-order Dissidia Final Fantasy NT at Amazon will receive the exclusive “Cloud Strife Nail Bat” downloadable content. Amazon pre-orders will also include a code, which can be entered at the Dissidia Final Fantasy NT Finals Tournament official website starting today, allowing users to predict the outcome of the tournament for a chance to win prizes, including a Dissidia Final Fantasy NT arcade cabinet. Dissidia Final Fantasy NT is due out for PlayStation 4 on January 11 in Japan, and January 30 in North America and Europe. 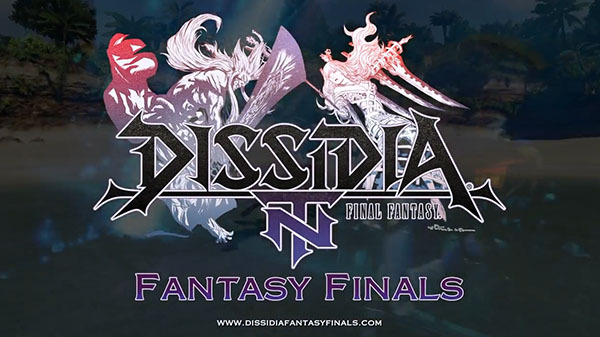 Watch a trailer for the Dissidia Final Fantasy NT Finals Tournament below.